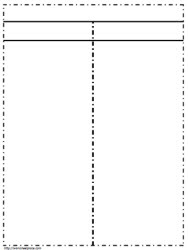 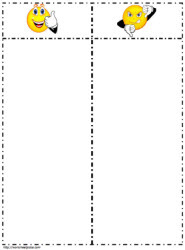 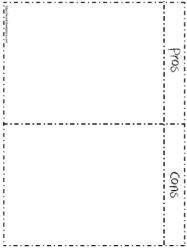 T chart worksheets. 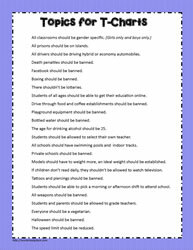 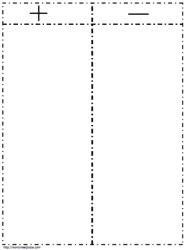 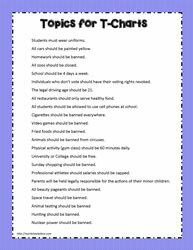 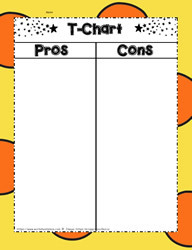 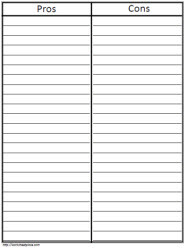 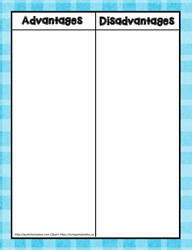 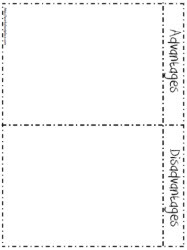 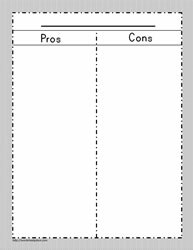 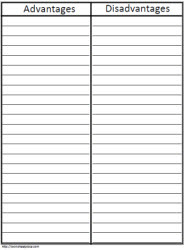 T charts are 2 column printables that allow for organizing thoughts on the pros and cons or the advantages and disadvantages of a specific issue. 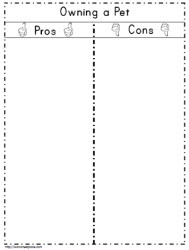 They can also be used in math to identify concepts like prime vs composite numbers or proper vs common nouns.